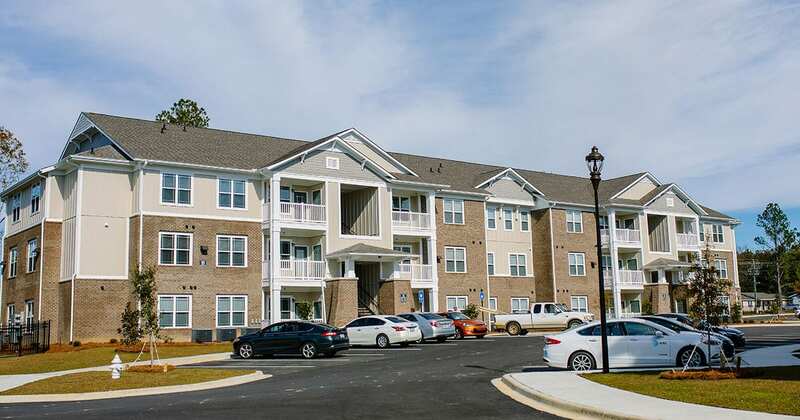 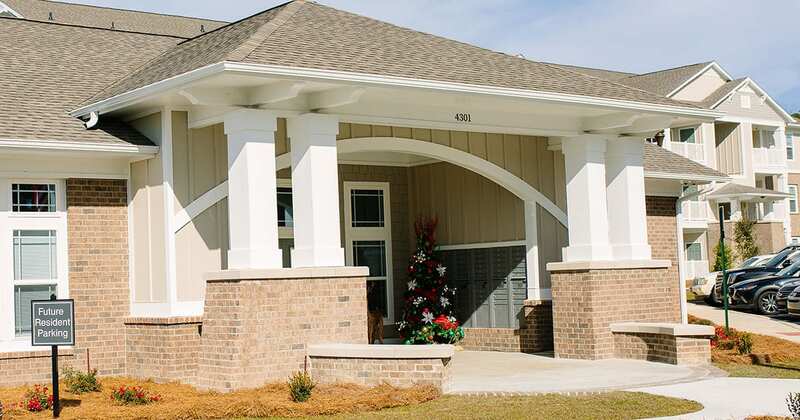 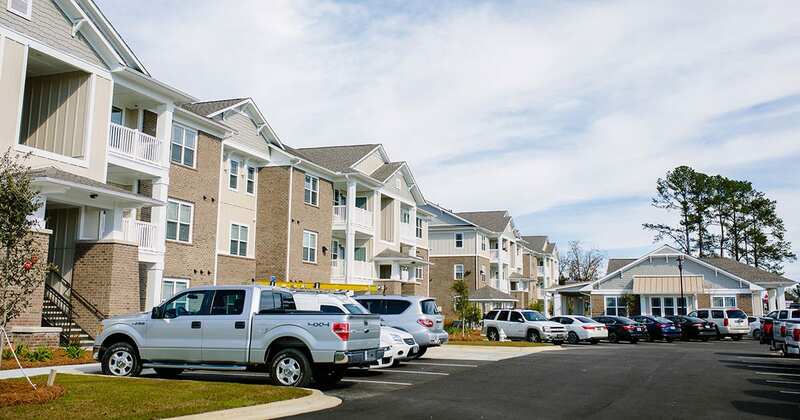 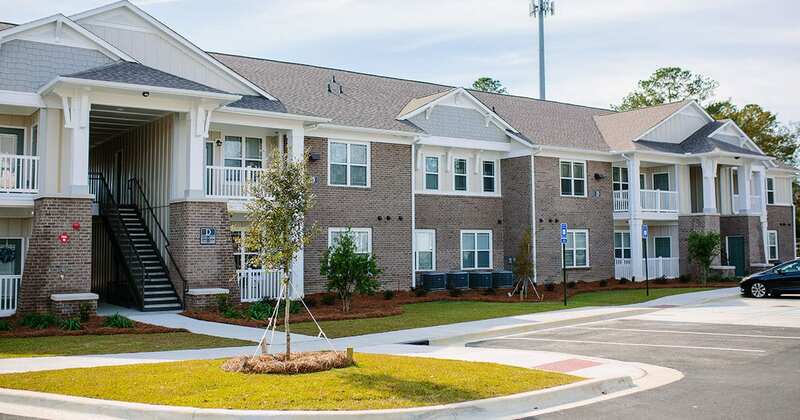 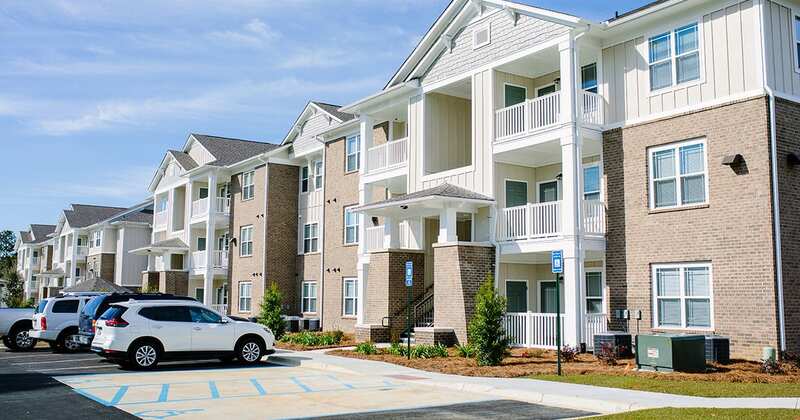 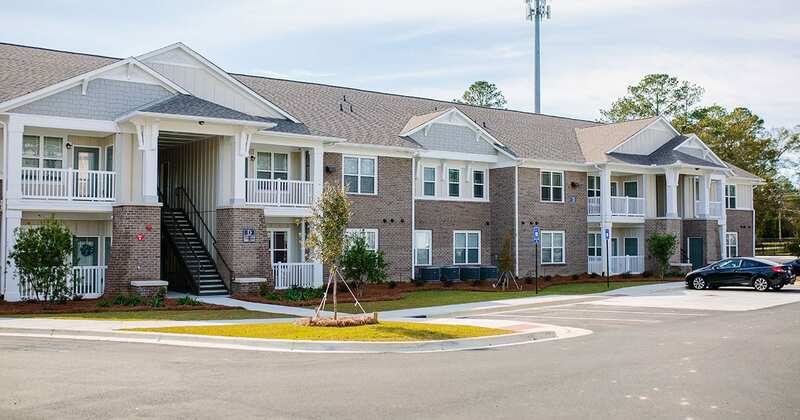 Freedom Heights, located in Valdosta, Georgia is an 88-unit community designed for families. 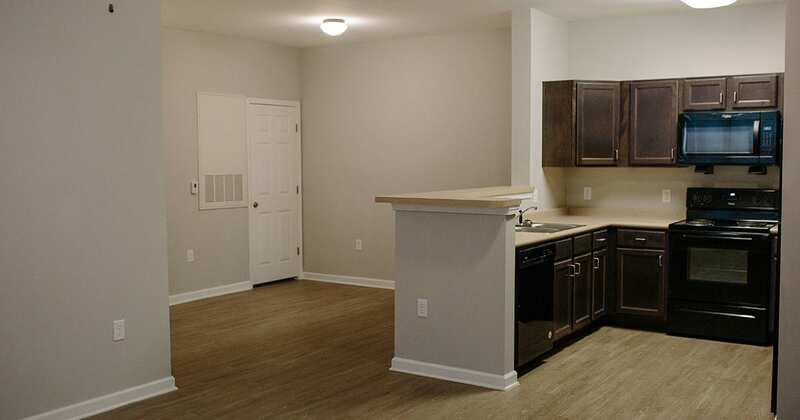 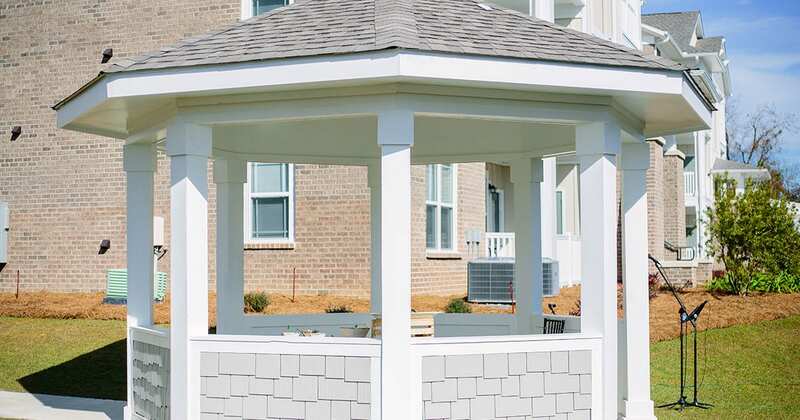 Offering one, two, and three-bedroom units, Freedom Heights has something for everyone. 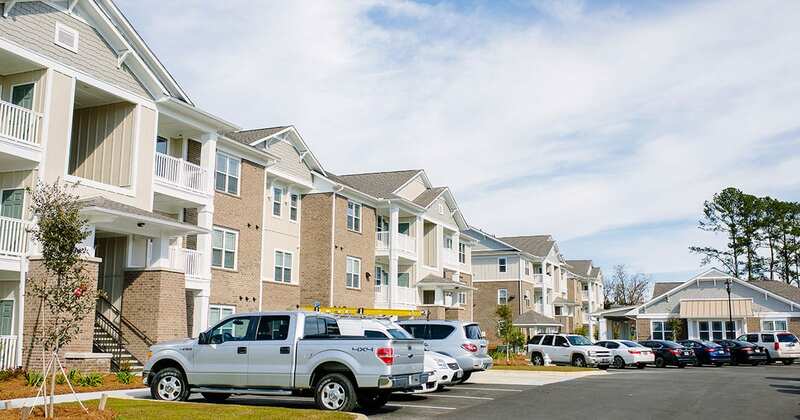 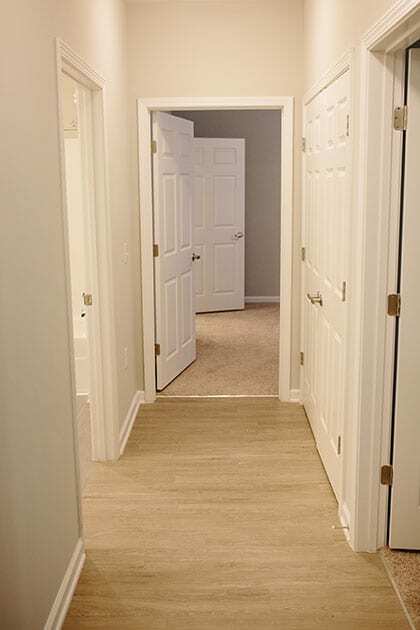 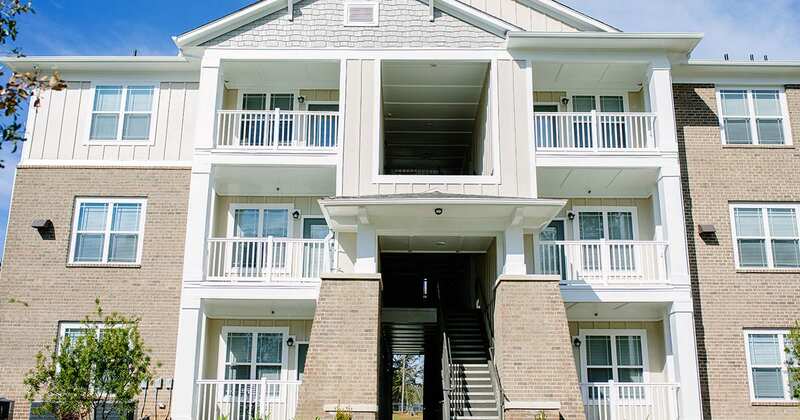 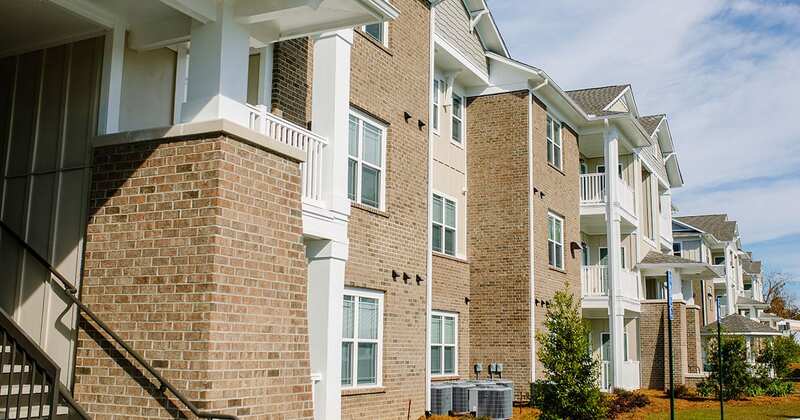 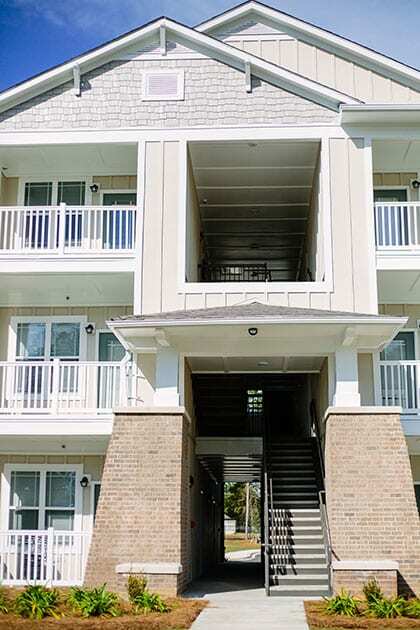 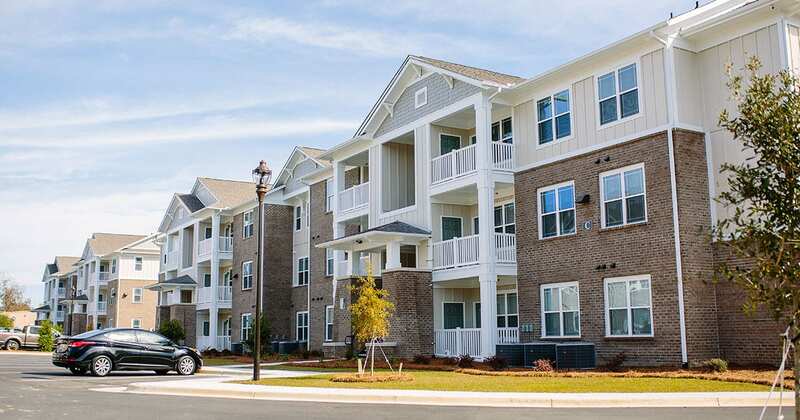 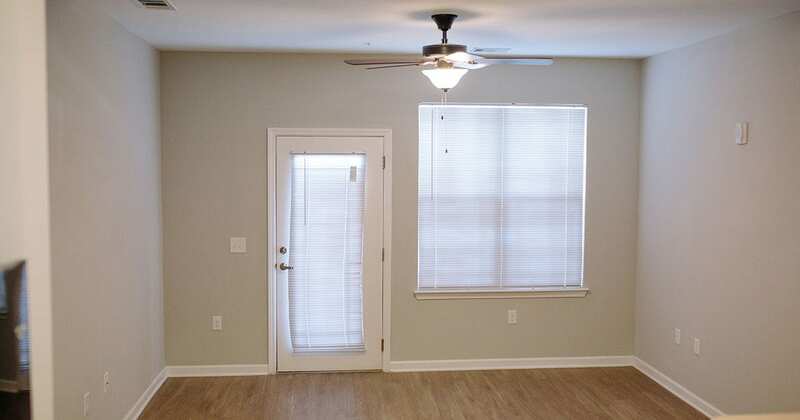 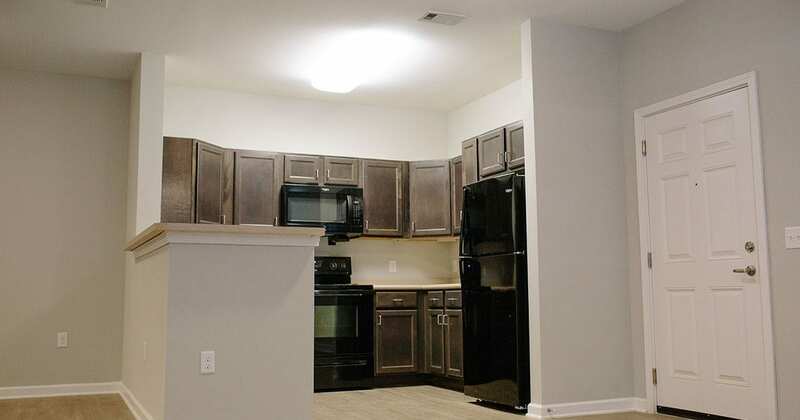 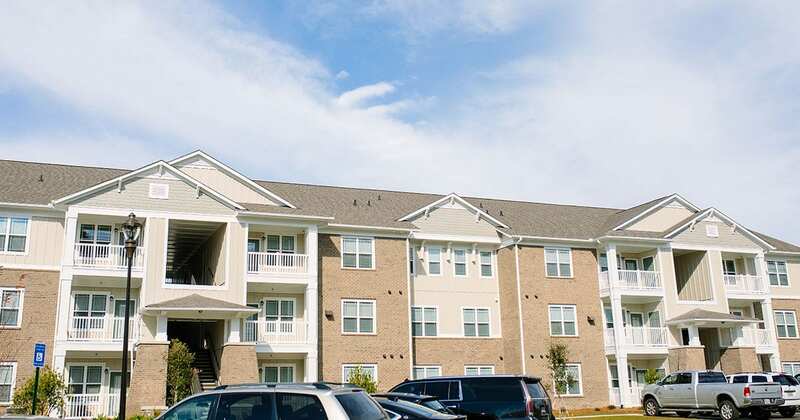 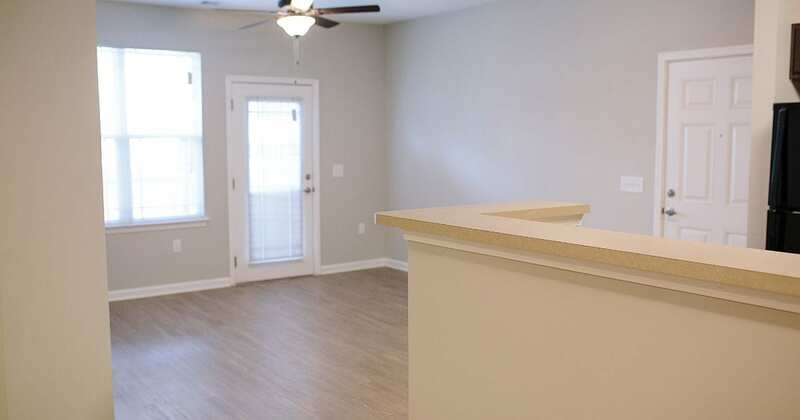 Each unit meets Four Corners Development’s commitment to efficient design with sustainable elements: energy star rated appliances, washer and dryer connections, modern fixtures, wood cabinets, and a seamless combination of carpet, ceramic tile, and resilient plank flooring. 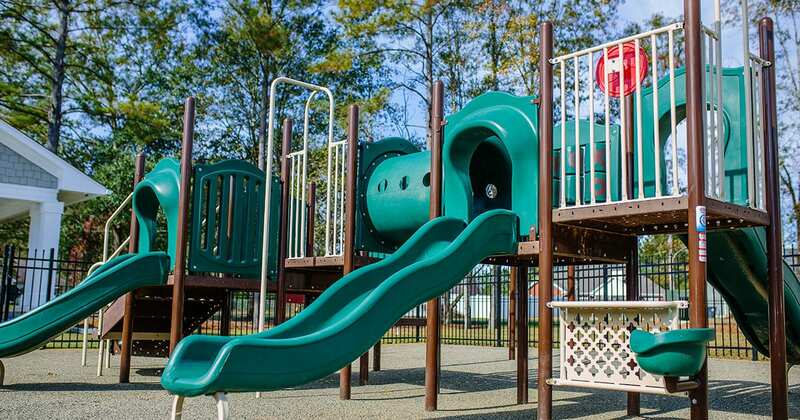 Freedom Heights is a community concept designed specifically for families that presents residents with shared amenities like a large community building with plush seating, a playground, on-site parking, covered pavilion with picnic and barbeque facilities, and a computer café. 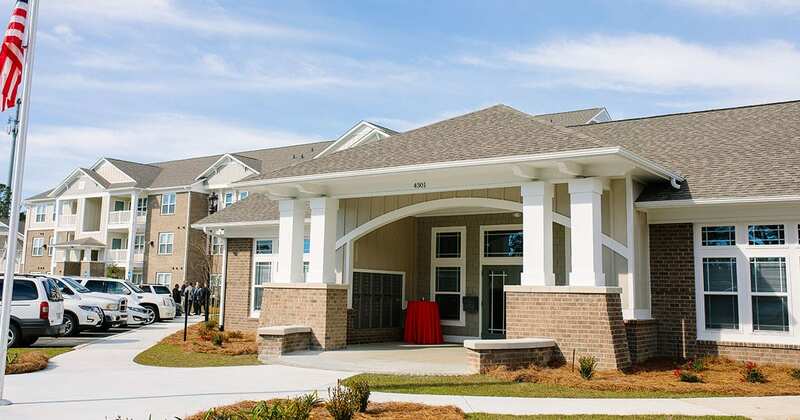 This development was made possible by the partnership of developers Four Corners Development and IDP Housing. 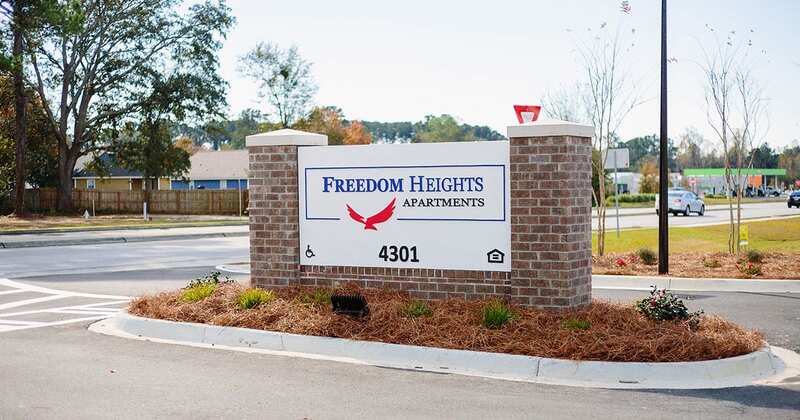 Freedom Heights is managed by Greta Glenn with Triumph Housing Management and can be reached via phone at 229-515-8352.